This is a list of our current Portmagee Whiskey retail stockists and partners for consumer purchasing of Portmagee Whiskey. 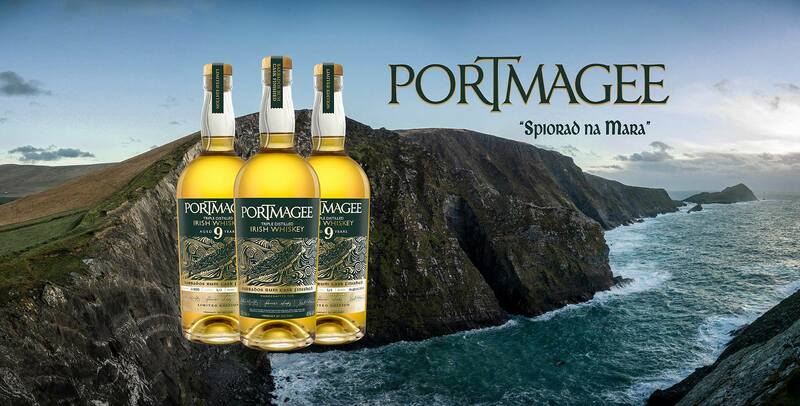 Please note that Portmagee Whiskey only sells wholesale to trade outlets in Ireland and abroad. 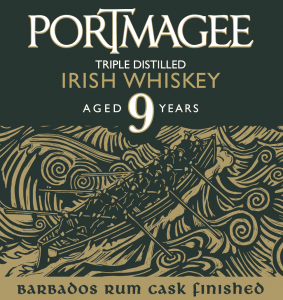 Enquiries about wholesale orders should be submitted using the online contact form on this site or by email to info@PortmageeWhiskey.com. 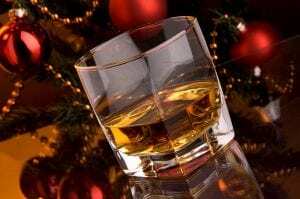 For mail or courier delivery of personal purchases of bottles of Portmagee Whiskey to addresses in Ireland Ireland or abroad, please contact our online-sales partners at Carry Out Killarney (below) and ask for their owner-manager Mr. John Fleming. 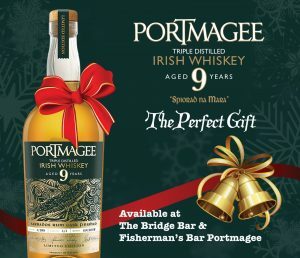 John can arrange to have bottles of Portmagee Whiskey delivered to you anywhere in Ireland or abroad (subject to local import laws) for very reasonable delivery charges. 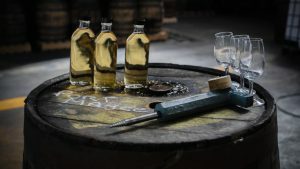 For trade enquiries, or to have your retail outlet added to our map of current Portmagee Whiskey Partners, please contact us by email at info@portmageewhiskey.com or by using our website contact form.